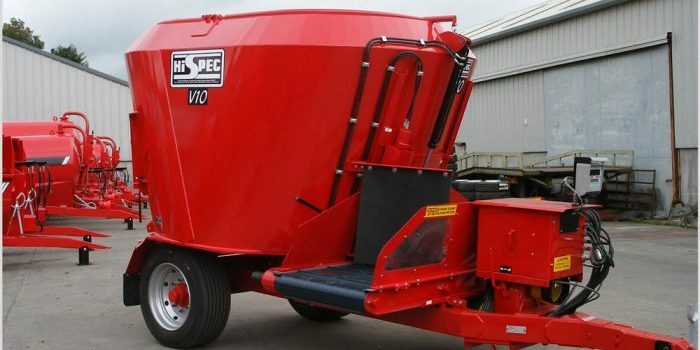 Established in 1988, Hi-Spec Engineering Ltd is a family company based in Co. Carlow, Ireland, during which time we have grown steadily and built a solid reputation as a manufacturer of high quality machinery. Our core activity is the manufacturing of high quality, innovative and reliable machinery for farmers and contractors. 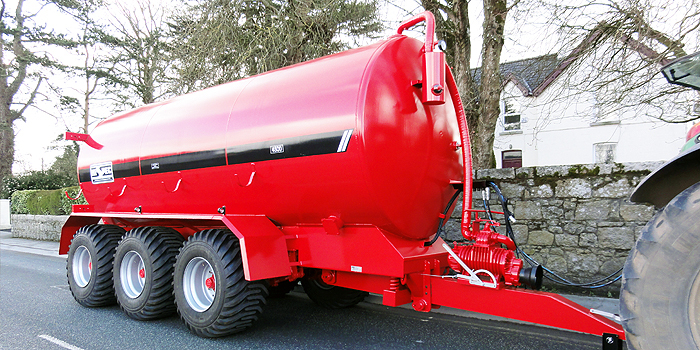 We are proud of the high reputation that we have built for the quality of our agricultural vacuum tankers, diet feeders and muck spreaders. A key ingredient to the success of Hi-Spec Engineering is the fact that we are a family company, with a hands-on management approach, allied to employing a skilled and experienced work force some of whom have been with us many years. To be successful, a company has to work closely with and listen to its immediate and end customers. This is very important to us and reflected in the flexibility that we uniquely offer our customers, providing them with a wide variety of built options so that they can exactly match the new machine to their requirements, and if there is a specific need we are more than happy to try and provide a solution. Hi-Spec machines are built using high quality materials and components, making them robust, reliable and easy to maintain, giving many years of service. 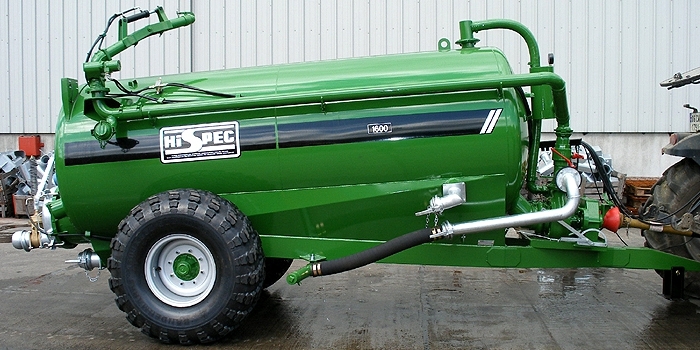 But they are also designed to help improve farm efficiency and productivity. Because they achieve a consistent, well mixed feed in as short a time as possible, our diet feeders help reduce feeding time, but enable higher growth rates or milk yields to be achieved.